FOUR TIME GRAMMY AWARD WINNER! 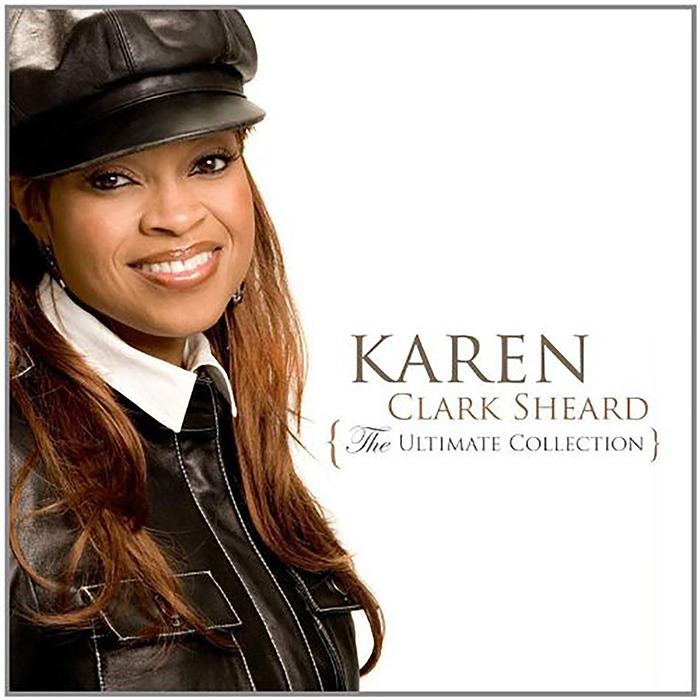 Also Karen is a multiple Stellar and GMA Dove Award winner. 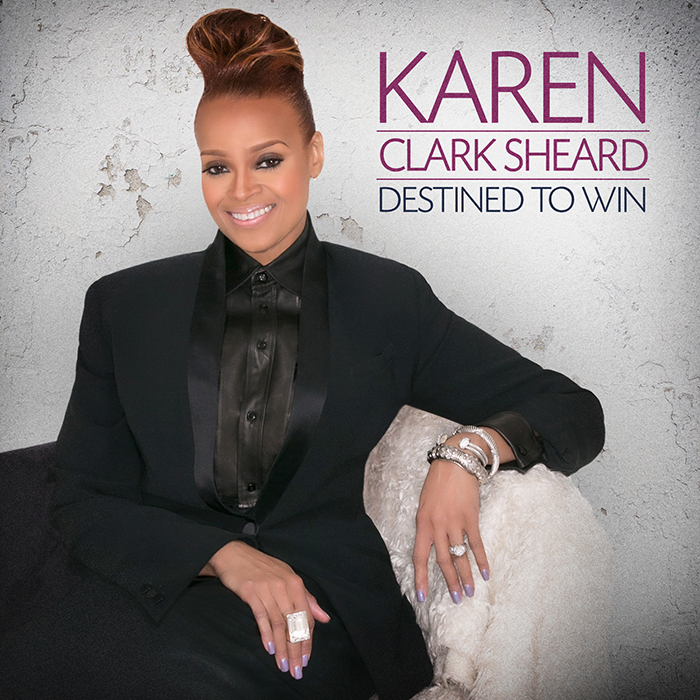 Karen Clark Sheard is a vocalist, songwriter, entrepreneur, wife and mother. She is also a gospel music legend and a part of a musical dynasty. Admired by a wide range of vocalists from various genres, Clark Sheard is renowned throughout the music industry for her signature, one-of-a-kind multi-octave vocal range and ability. Her musical style with the legendary Clark Sisters and as a solo artist has inspired a host of today’s brightest pop divas including Beyoncé, Mariah Carey, Missy Elliott, and Faith Evans, among countless others. © Copyright 2018-2019 Karen Clark Sheard. Site by EJH Consulting LLC.